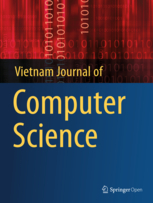 Indexed in EI, DBLP, Scopus, Inspec. Published by Springer (More info). Indexed in EI, Scopus, DBLP. Published by Springer (More info).